There’s been a growing amount of attention to Reddit in the past year or so, culminating with very prominent appearances on the website including Q&As with President Obama, Ira Glass, Molly Ringwald, and Bill Nye (the Science Guy!). The website is reminiscent of early newsgroups, with “subreddits” devoted to most every topic under the sun. The popular subreddits appear on the default front page and are primarily devoted to photographs of cats, arguments about American politics, atheism, science, and miscellaneous “meme” humor. The key to reddit is an up/down-voting system that determines the prominence of the content and rewards frequent, useful, or clever posts with “karma” points. This is a boon and its burden, but more about that later. There is also a heavy emphasis on anonymity. The Archaeology and Anthropology subreddits are relatively low-volume with a mix of news stories, students looking for help with homework or advice about field schools, and questions about specific topics from the more general Reddit population. Sadly, these subreddits are not as robust as they could be, as the emphasis on anonymity undermines discussion of most of the topics. Answering questions and helping students is not particularly valued and can even result in backlash from the students–if you voice an unpopular opinion, Reddit downvotes can bury the discussion, even if this opinion is informed. There are also AMAs – “ask me anything” wherein anonymity is shed and the expert invites any questions. An archivist and a curator from the US Holocaust Memorial Museum hosted a AMA and then discussed their engagement with Reddit later in a fantastic blog post on Engaging Museums. Sadly it appears that their participation in the format ended with the AMA and they have not continued to participate as named experts on Reddit. Most people seem to separate their Reddit accounts from their identities, and Reddit heavily discourages posting personal information of any kind. As such, I have not posted my name to Reddit, but it would not be too hard to figure out who I am. Reddit offers a venue for archaeologists to directly communicate with interested, engaged, online stakeholders and to answer questions about the past. It is not without its own pitfalls–the anonymity of the userbase and the up/downvoting system can both obscure the credibility of authors and promote a culture of consensus that punishes legitimate opposing voices. Still, with some dedicated work from archaeologists, Reddit could be a useful addition to an outreach toolkit. For archaeologists with a book or a dig to promote, an AMA can raise awareness of your research to a broader audience than a blog or a twitter account. Failing that, Reddit also turns a fantastic trade in small cute animals. 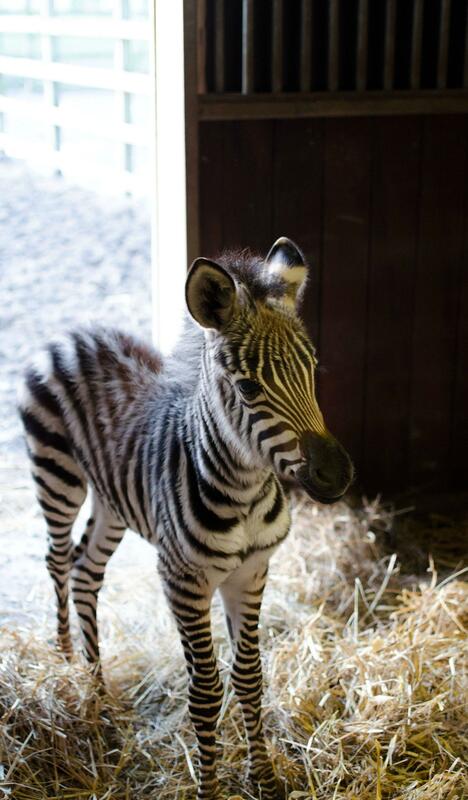 I mean, LOOK at this baby zebra! Thanks very much for the info. Now, I’ll look more seriously into ‘reddit’! Hi, I’m one of the mods from /r/askhistorians. Thanks for the endorsement. We really do work as hard as possible to make it a resource for people to network a bit, share ideas, and expand their horizons. It’s a source of great pride for us to be endorsed by PhD’s. So thank you very much!